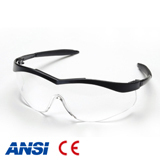 Safety Glasses - Pan Taiwan Enterprise Co,. 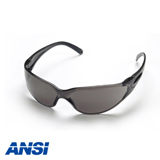 Ltd.
All of our protective spectacles provide scratch resistance, Head Protection & Face Protection, Face Shields, UV protection and impact resistance. 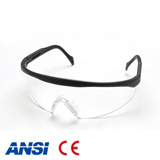 Meanwhile, they are all compliant to ANSI standard; some of them even acquire the CE certificate in connection with EN166 standard, which ensure the users to be prevented from injuries more perfectly. 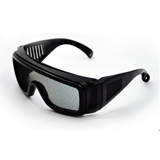 protection to different working environment for functional uses. To provide clients more choices, we keep developing new styles with ergonomical design.